The Yemeni Congregation for Reform has condemned the terror shooting and bombing that targeted a mosque in Sinai Peninsula in Egypt and left hundreds of worshippers dead and injured. 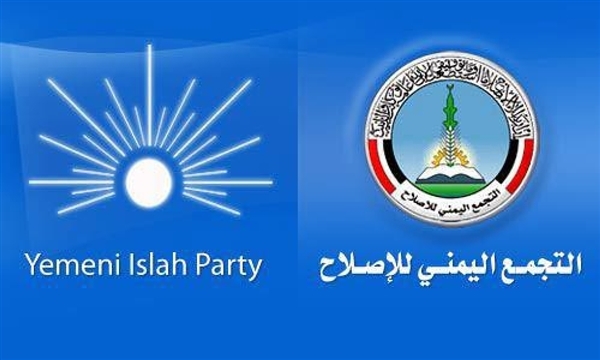 In a statement of which http://alsahwa-yemen.net received a copy, the party expressed its "continuous emphasis on the imperative of rejecting and countering terrorism" and addressing the root causes of it. "While praying for the souls of the victims to rest in peace, it (the party) condoles its brethren in Egypt and the families of the victims," read the condemnation statement.